Tumble and bend! 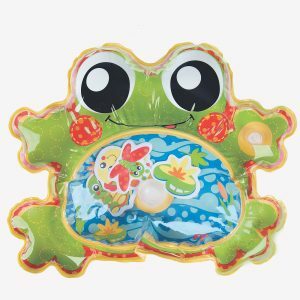 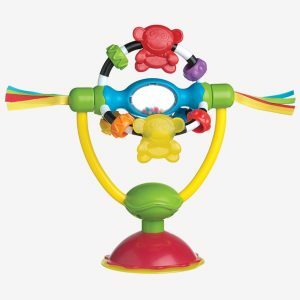 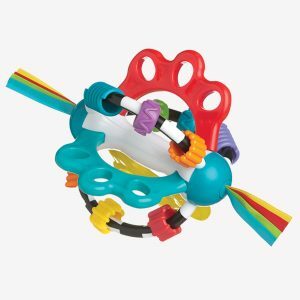 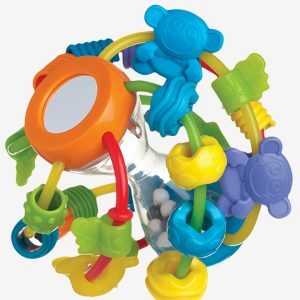 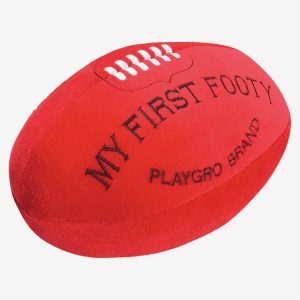 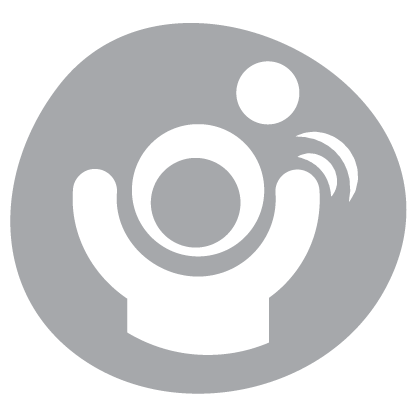 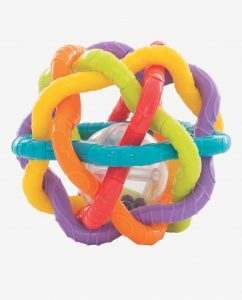 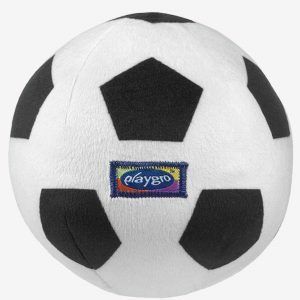 The Bendy Ball is a playtime toy sure to entertain busy little babies on the move. 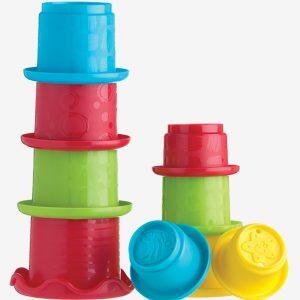 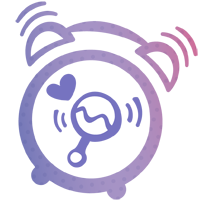 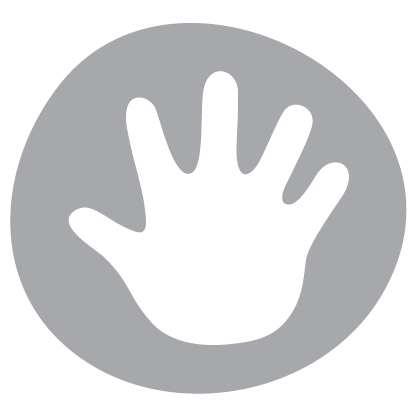 Textured surfaces will encourage fine motor skills through sensory play and gross motor skills will be assisted as baby throws and crawls after it. 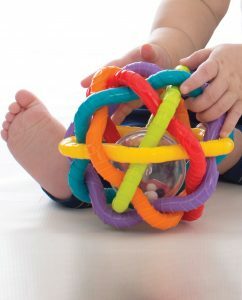 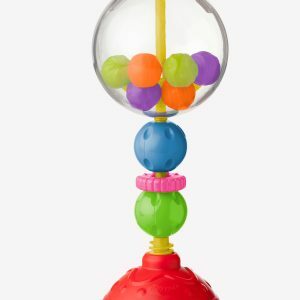 The rattle inside will delight baby as the Bendy Ball tumbles across the floor. 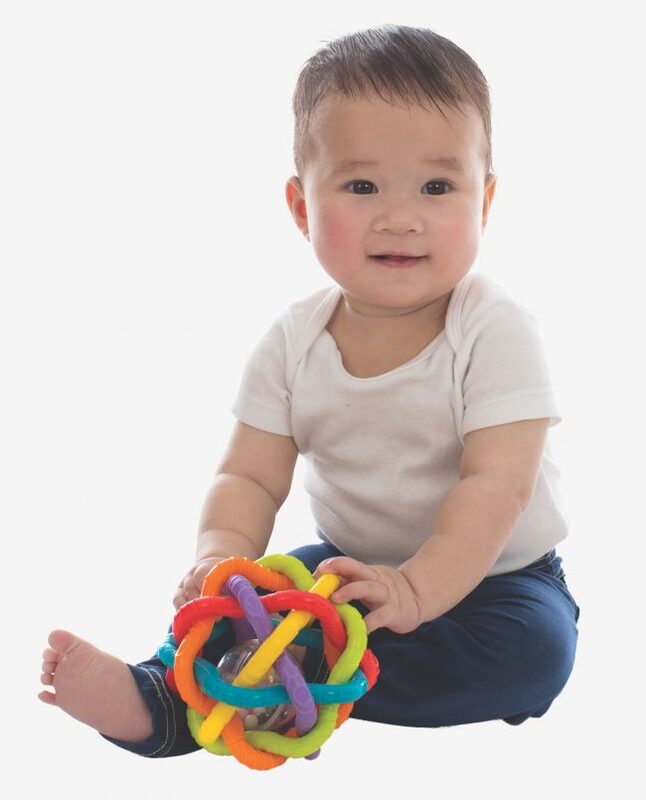 A great baby shower gift, this baby ball is sure to become a favourite.